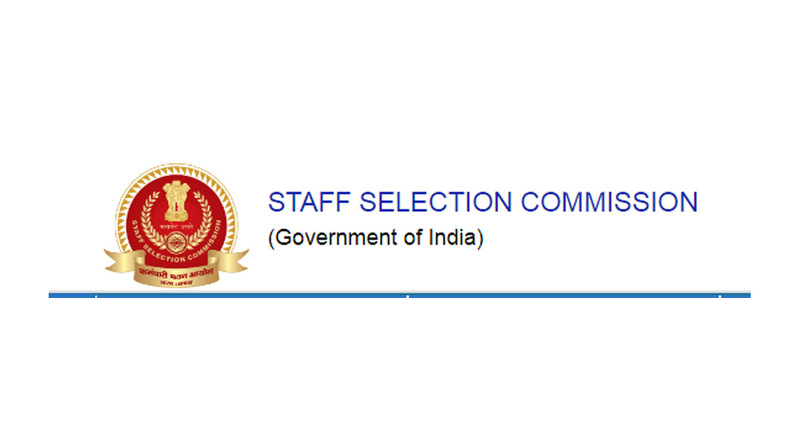 Staff Selection Commission: Candidates who had applied for SSC GD Constable Examination 2018-2019 don’t need to wait much to get their SSC Admit Card 2019. As per information, SSC GD Constable Admit Card 2019 is expected to be declared on the official website ssc.gov.in before February 7, 2019. Once the SSC Admit Card 2019 is released on the official website, the candidates need to visit the official website and follow the steps below mentioned to download the admit card/hall ticket. – Log on to the official website i.e. ssc.nic.in. SSC admit card will be available on the screen and candidate are advised to take a printout of the admit card and carry it along at the time of examination.